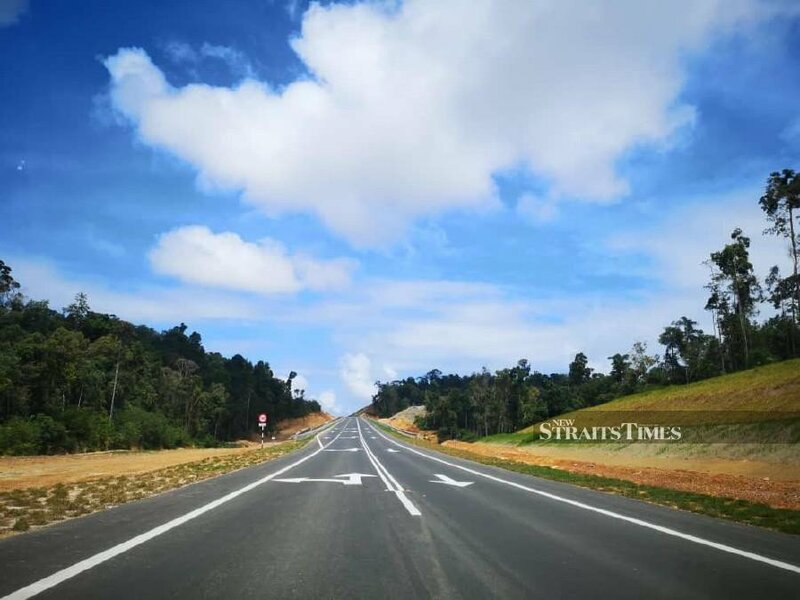 KOTA KINABALU: The Pan Borneo Highway project, which is currently in construction, needs to be completed by 2024 as scheduled or before the 15th General Election, said an assemblyman. Sukau state assemblyman Datuk Saddi Abdul Rahman said the people in Sabah had long been using poor roads in their daily routine. “I understand most of the roads in the state would not be rebuilt until the completion of the Pan Borneo highway, for example, the one-way Telupid-Sandakan road. It is the main road used by hundreds of vehicles daily and it was sad that many fatal accidents occurred in the area,” he said. He said this while debating on the Sabah Yang Dipertua Negeri, Tun Juhar Mahiruddin’s address at the state legislative assembly sitting here today. Saddi also urged contractors from Sabah to be given the opportunity to get involved in the construction of the highway project although it has been placed under the Federal government.